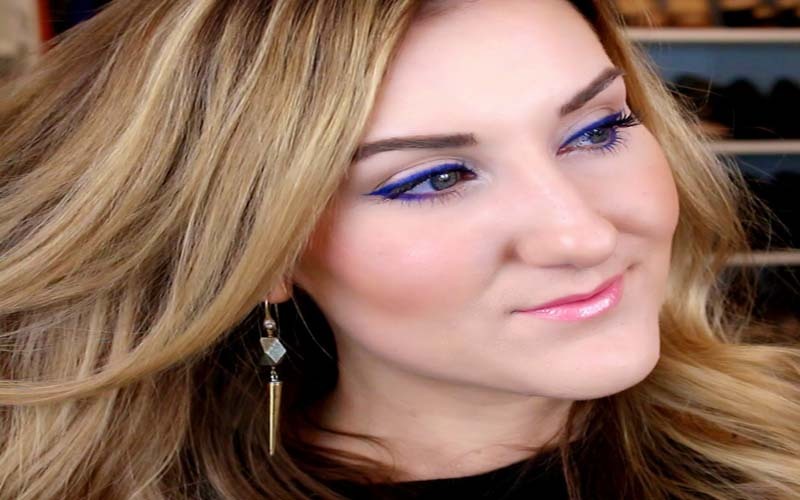 Home LIFESTYLE Beauty 10 Makeup Tricks To Make Your Eyes Look Bigger! 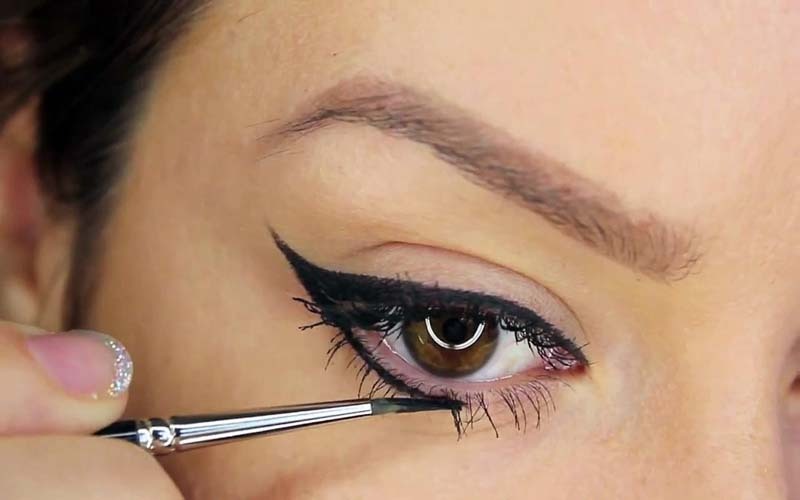 10 Makeup Tricks To Make Your Eyes Look Bigger! Interested to know make your eyes look bigger? No problem! 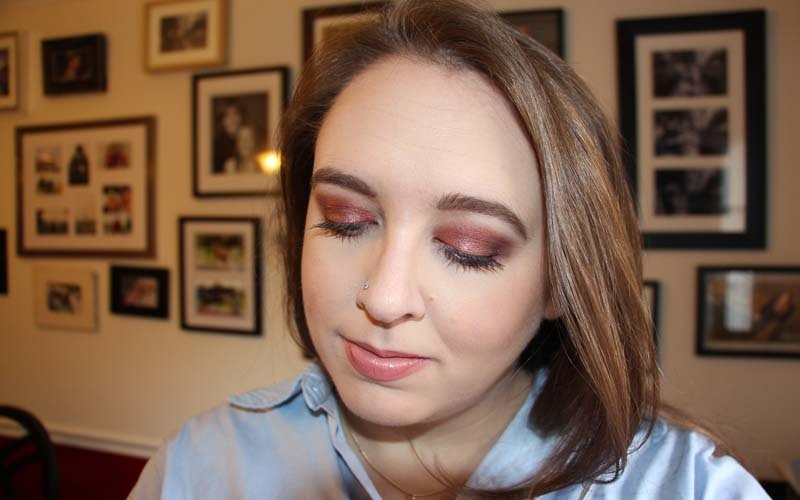 If you have smaller set eyes then there are a variety of fantastic eye makeup tips that can help you. 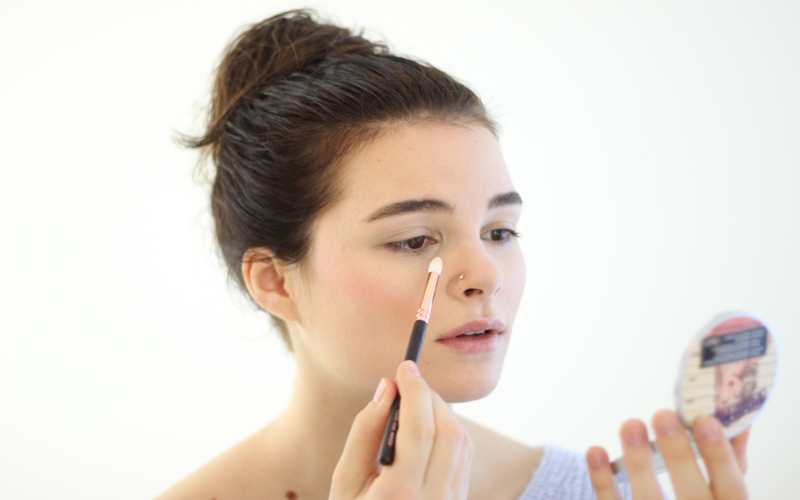 It mostly comes down to technique, so you may have to practice a few times in order to get your makeup the way you want it. Don’t worry, though, it’s really easy once you’ve gotten enough practice. If you practice these ways it will make your eyes look bigger. Bold brows are in right now, and that’s cool. 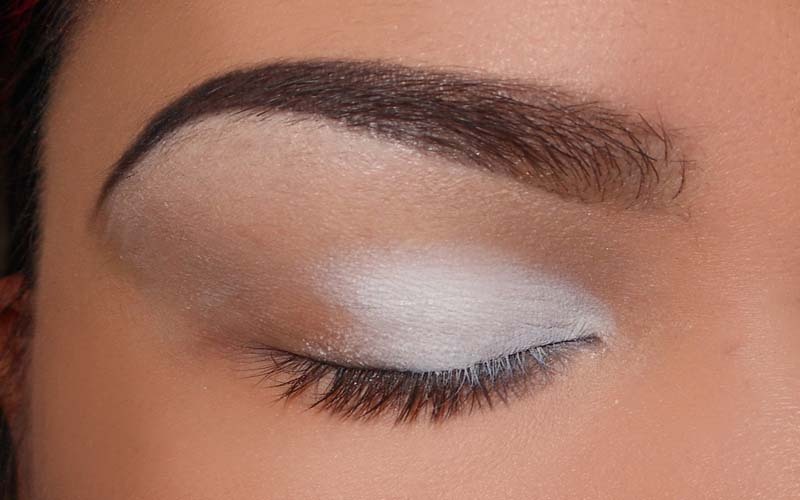 You can still rock a thick, expressive eyebrow – you just have to do a little maintenance. 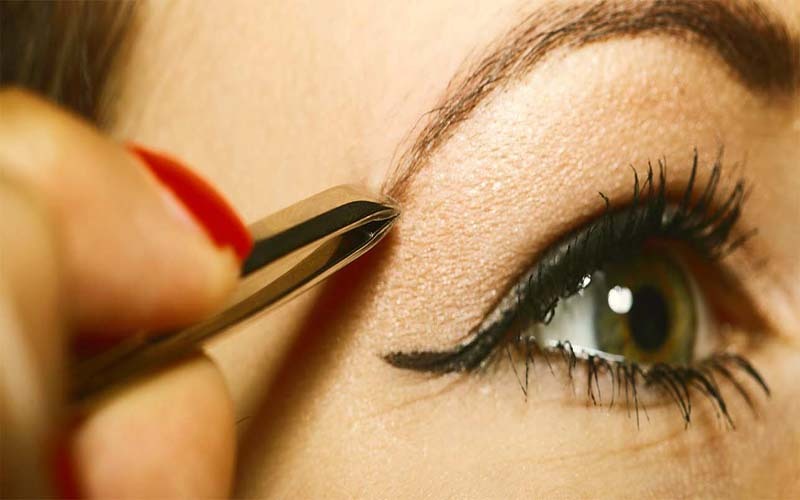 Make sure you keep your brows trimmed and neatly manicured. 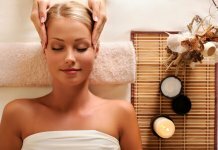 They need to complement your facial shape, of course, so keep that in mind when you’re shaping. You just want to maximize the space you have. When you’re learning how to make your eyes look bigger, you have to pay lots of attention to placement. For example, when you’re applying eye shadow or liner, go all the way up to the extension of your crease. That will help make the most of the real estate, so to speak, which will definitely make your eyes look larger. The eyeliner you choose and the way you choose to apply it are both up to you. 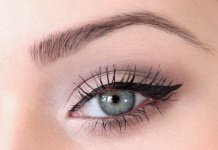 There are dozens of ways to make your eyes look bigger using eyeliner, so it’s easy to find something that works for your preferred kind. Again, experiment; try only lining half of your lower lash line, experiment with different colors, and consider things like kohl and gel based liners. 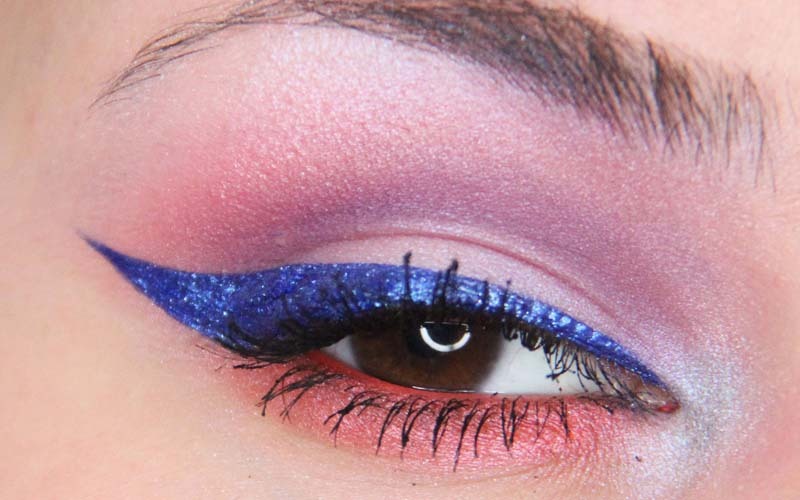 If you use two different colors when you’re applying your eye makeup, you can really make your eyes pop. At the same time, try to stick mostly to lighter colors. Make sure your shades complement your coloring, from your eyes to your skin to your hair, but choose hues from the lighter end of the spectrum to make the most of what you’ve got. No fake! One way to figure out how to make your eyes look bigger is to ignore them altogether. Don’t use any eye shadow, no mascara, and forget the eyeliner. 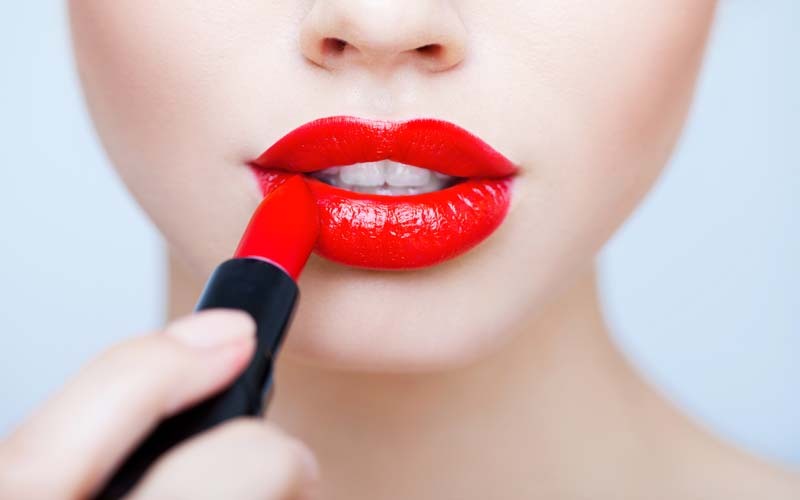 Instead, wear a brightly colored lipstick or gloss. The juxtaposition really does make your eyes look large and in charge. This is all about playing with the placement of your eye shadow. If you evenly distribute it with the right colors and things like that, you may be able to make your eyes look bigger, but there’s a better trick. Makeup artists say that a trick is to concentrate your eye shadow at the middle of your lash line. This is the widest section of your eye, so emphasizing this helps them to look wider. This is one I’ve never heard of before! 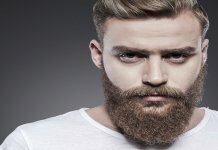 Cooler tones, like blues, help to make the whites of your eyes appear brighter which then makes them look bigger as well. Don’t be afraid to play with some blue eyeliner instead of black which can make your eyes look heavier or smaller than they are. The blue will help to brighten and open up your eyes. I love a good highlighter. Personally, I have dark circles under my eyes and they always seem to make my eyes look smaller than they are. Use a light highlighter near the inner corners of your eyes and the contour of your brow bones to help lighten up your eyes. If your eyes look lighter they’ll open up and look bigger. You actually don’t have to smear your eyelids with white shadow if you’re learning how to make your eyes look bigger. 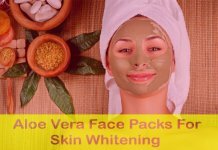 Rather, use a pencil or a shadow to dot some white right against the inner corners of your eyes. That will make the whites look brighter and it will open up your eyes, instantly making you doe eyed. There are a lot of makeup tips concerned with your eyelashes. You definitely want to use mascara, but first you should curl your eyelashes. That gives them some body and helps open your eyes wider, because your eyes themselves aren’t so obscured by your lashes. You can use false eyelashes if you’re comfortable with that, but stick to the single lash applications and just add a little thickness. Also, don’t do anything to your lower lashes; it’s too cluttered, and can actually make your eyes look smaller. If you do it, be very careful, but think about just adding color with eyeliner instead.